Mel Gibson does an excellent job on both sides of the camera in this movie. The scenery is wonderful. The performances were terrific. To me, this movie seemed very real - it made me feel like I was watching what really happened with William Wallace rather than just seeing a movie. The battle scenes were awesome - they got the point across about how horrible it was without resorting to too much blood and guts. The story was interesting and full of suprises and best of all, it was based on a real life hero. 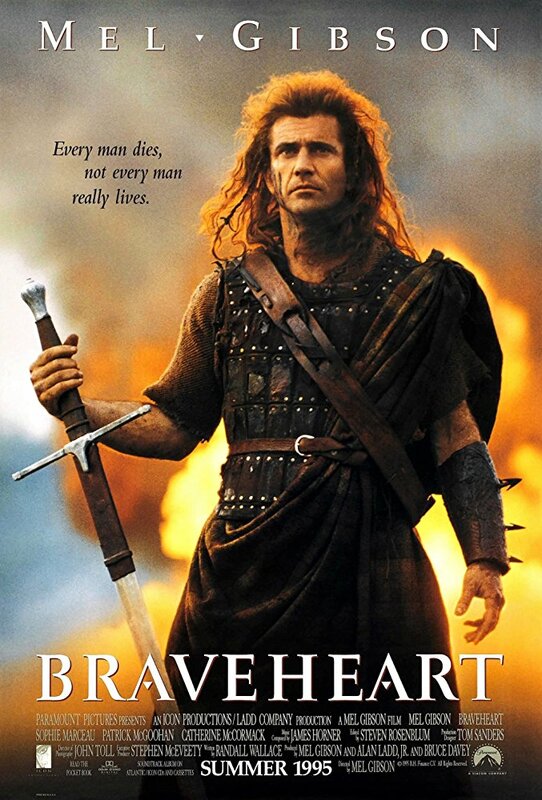 Braveheart ranks up there as one of the best movies I have ever seen.